BWiC recently hosted a game development workshop focusing on Cybercitizenship immediately following the ACM Richard Tapia Celebration of Diversity in Computing. The workshop was sponsored by the Motorola Solutions Foundation and facilitated by instructors from BWiC, the United States Air Force Academy and Georgia Tech. 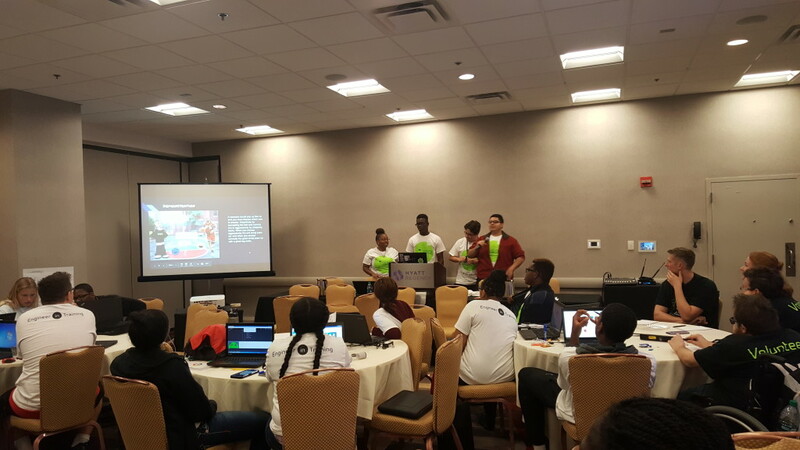 Students used technologies such as Scratch, EarSketch and p5.js and worked in teams to create video games that teach students how to prevent cyber-bullying and responsible use of social media.